Whoever wrote this article had the wrong information. 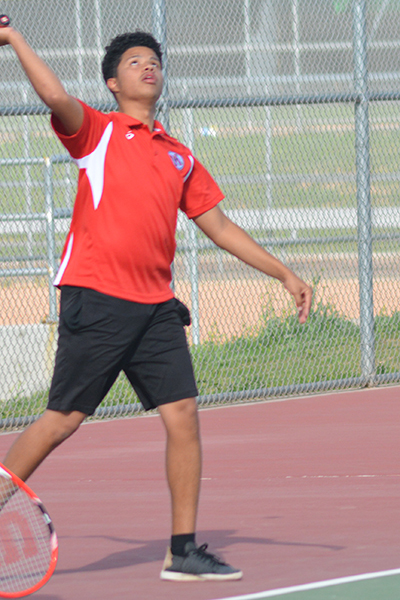 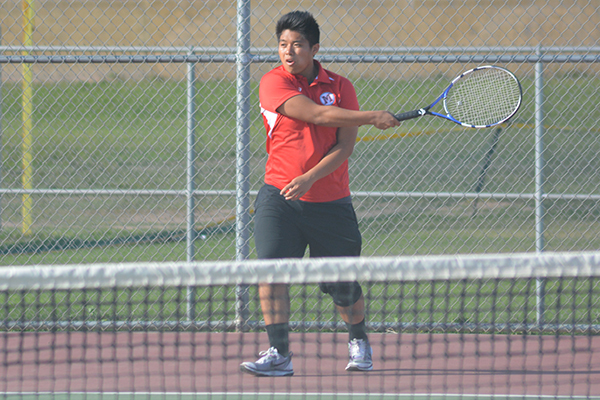 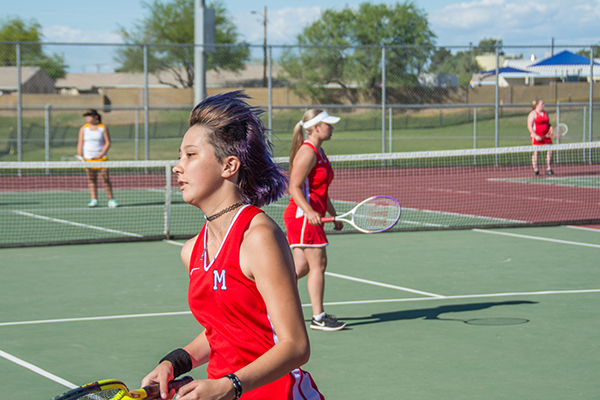 The Tolleson Tennis girls did not lose against Maricopa on Wednesday March 29th. 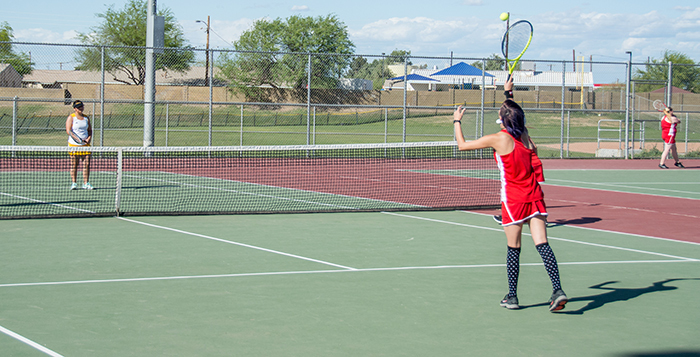 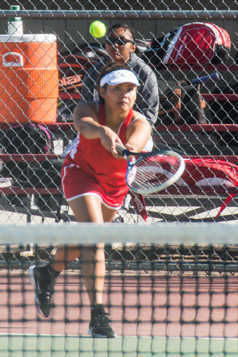 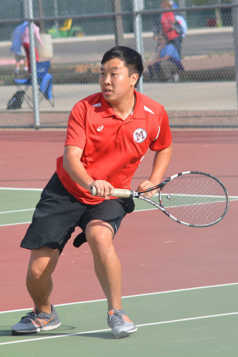 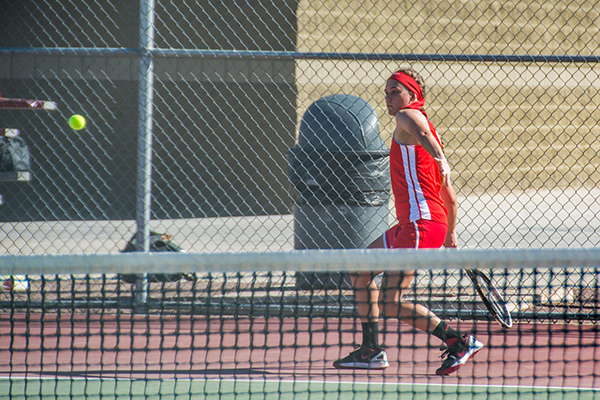 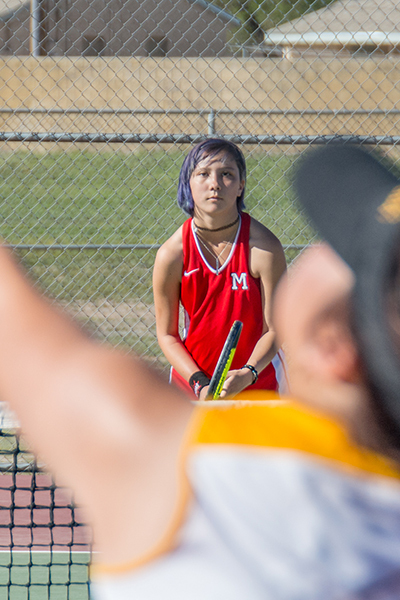 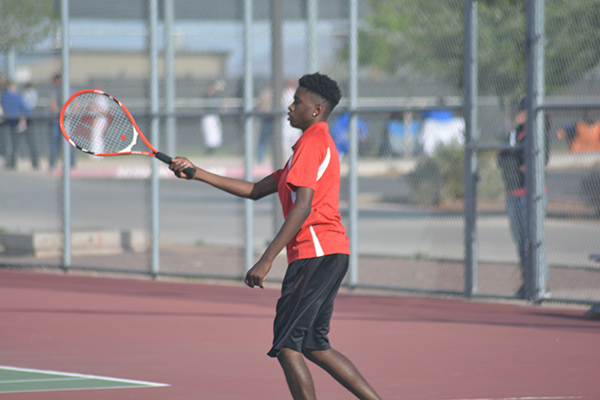 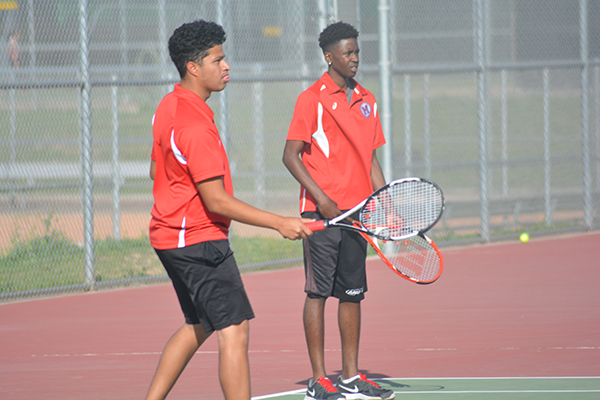 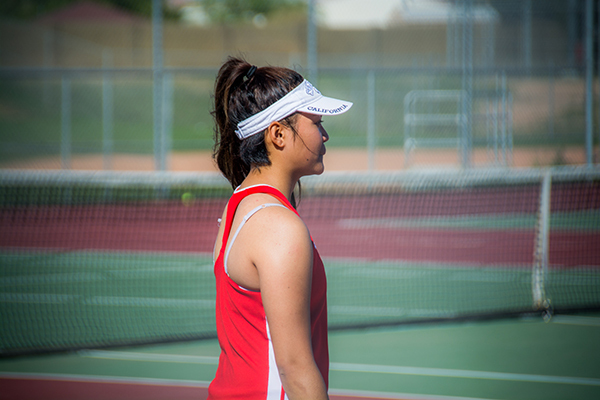 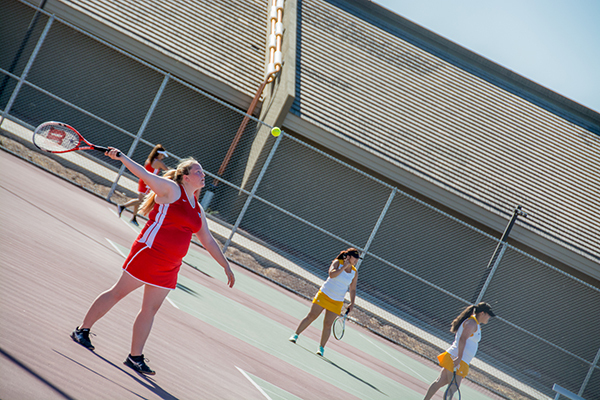 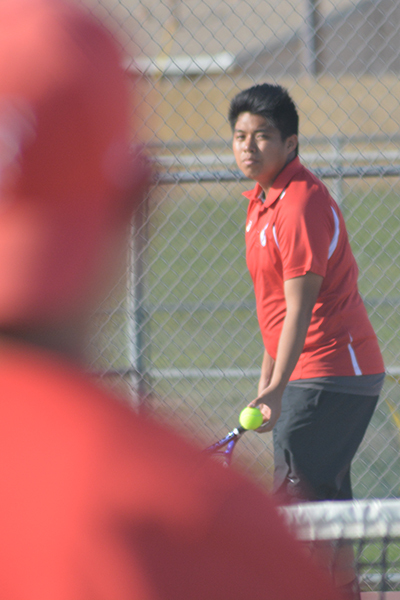 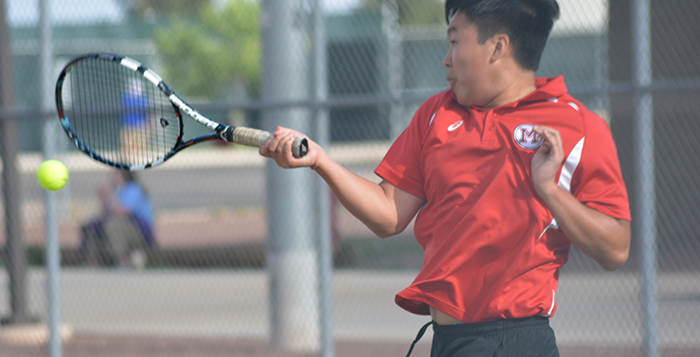 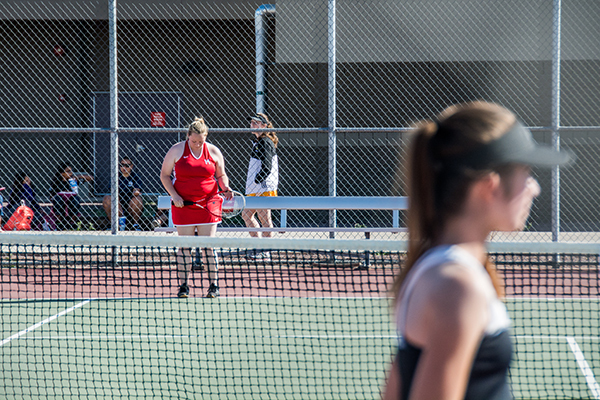 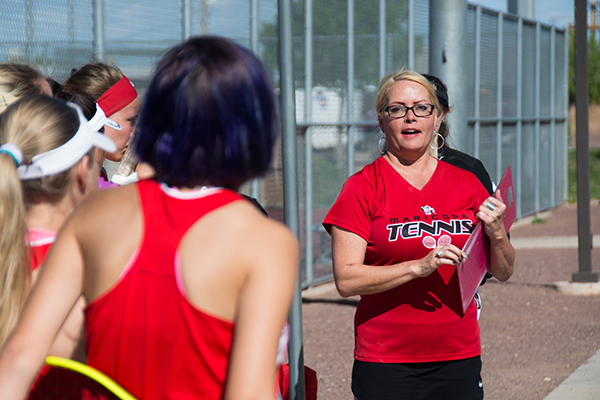 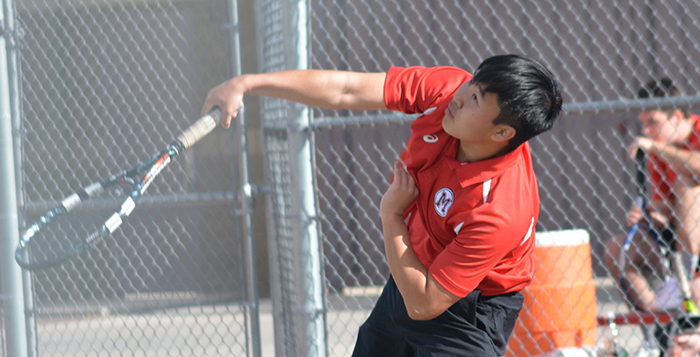 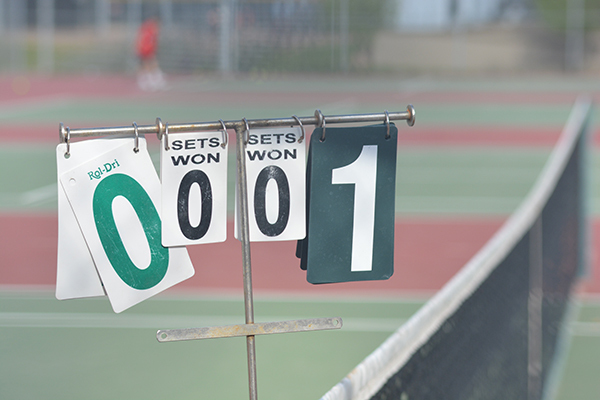 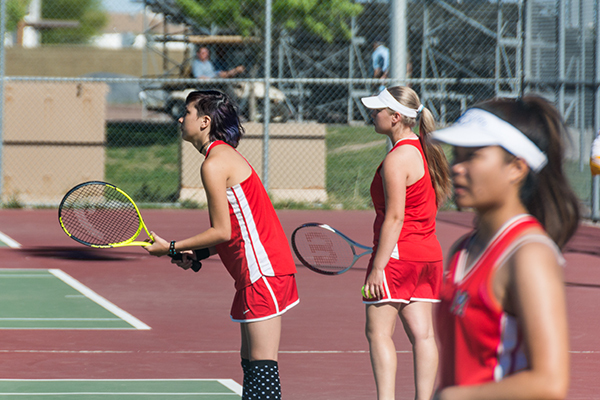 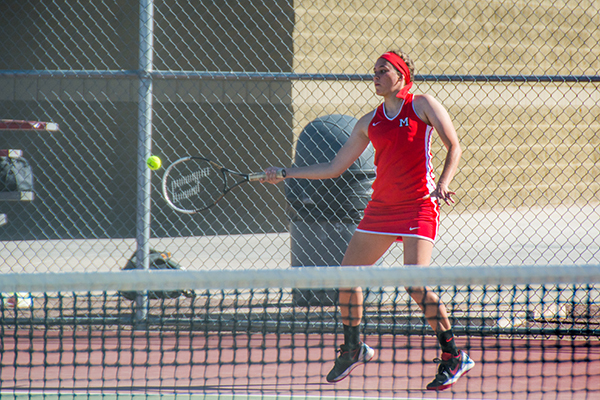 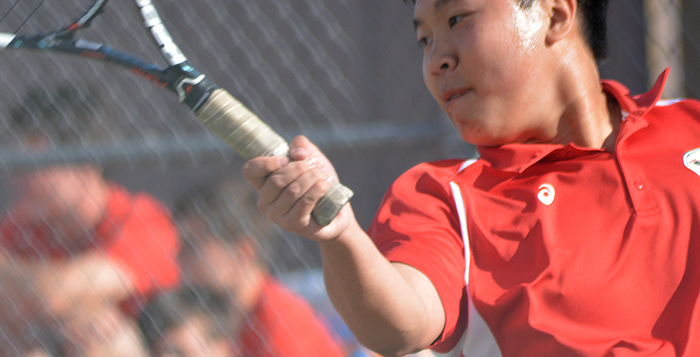 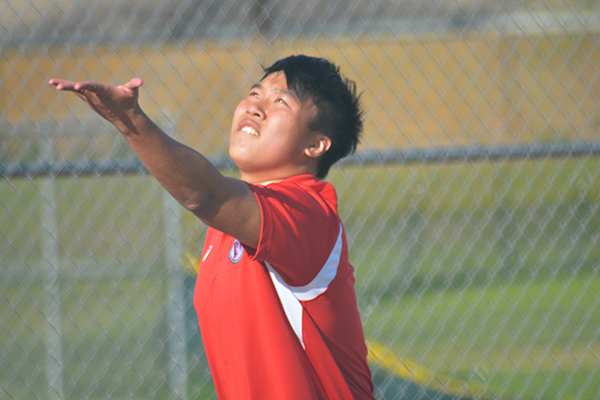 The Tolleson girls tennis team defeated the Maricopa Rams 8-1 and you can verify this information on the following link: http://www.azpreps365.com/teams/tennis-girls/1657-maricopa/87461-varsity.